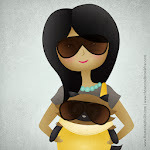 Jasmine Habart — A blog that makes the heart smile: Ring, ring....hello? 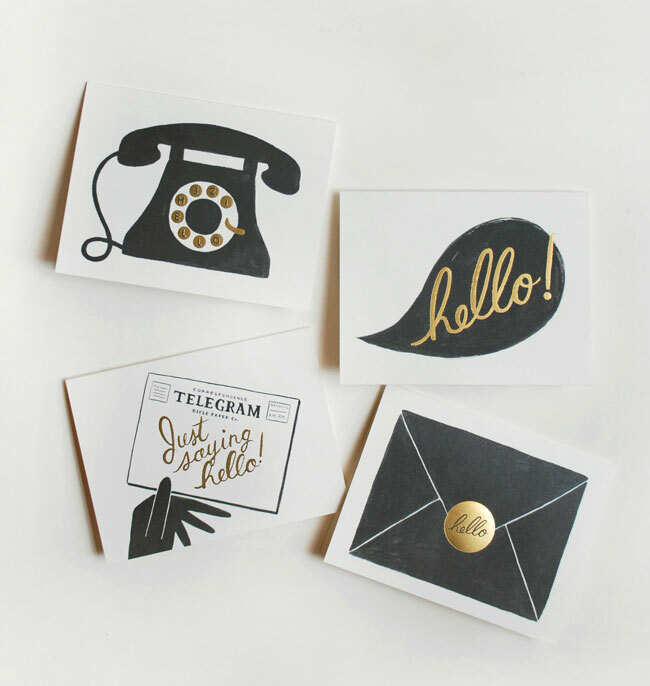 How chic is this set of vintage-inspired note cards by Rifle Paper Co. Printed with charcoal ink and metallic gold foil accents (swoon! ), each design depicts a different way to say "Hello", by telephone, conversation, telegram, and letter. Gorgeous! Purchase Rifle's Assorted 'Hello' Cards and other wonderful paper goodies here. Photograph from Rifle Paper Co. — RIFLE Blog.